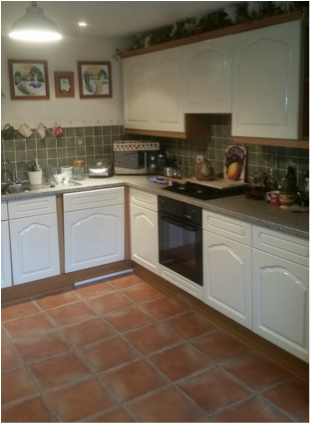 Old tired kitchens are brought back to life with a make over, using high quality primers and great looking smooth finishes to suit your home. Exteriors finished to a high standard using quality long lasting materials. All aspects of interior decorating including painting, papering, wood finishing, using the latest techniques and materials. 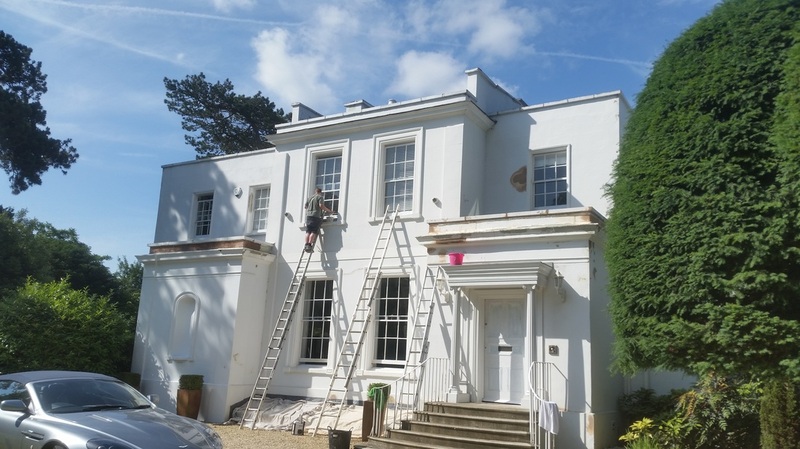 High ladder work undertaken to save money on many jobs.